LEGAZPI CITY (Sept. 28) – Department of Education (DepED) Sec. Leonor M. Briones is set to present the new scheme of promotion program for teachers on Oct. 5, 2017 here, for the World Teacher’s Day Celebration. About 6,000 teachers from 17 Regional Offices of DepEd will convene at the Ibalong Centrum for Recreation. This was disclosed by DepEd Asst. Regional Director Tolentino Aquino in a press conference Wednesday Sept. 27 at DepEd Regional Office. 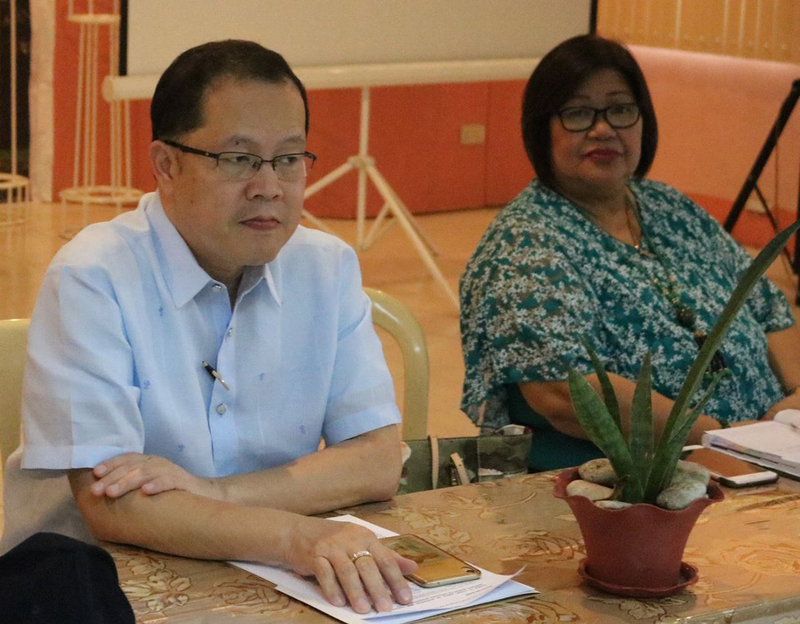 Aquino said that the national activity would also be the kick-off for the new scheme of promoting teachers based on merits called “Automatic Promotion”. This automatic promotion scheme will speed up teachers’ growth in their career for they will no longer wait for vacancy before they will get promoted. Aquino added that this might be the first time to happen to review and revise the existing guidelines for the promotion of estate educators.